This week I've been doing A LOT of reading for my courses, mostly fairly technical scholarly articles on first language acquisition. Though I find research looking for neurolinguistic evidence to support the various stages of language acquisition fascinating, I imagine you might not want to wade through the acronyms & citations. Here is a small selection of the more fun things I've been reading about this past week. I'm always looking for interesting upcycling tips. Found this one on FB, I think it was. Crafty uses for old things: dryer lint modelling dough! 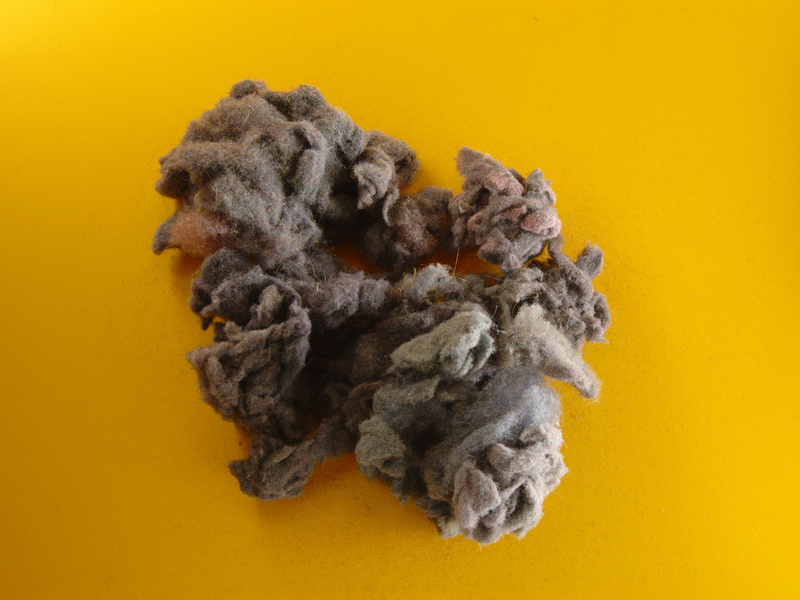 With three households sharing the laundry, we have a large collection of dryer lint in many colours. I'm going to try this recipe. Besides the cool upcycling aspect of it, I think it'll be good because Sprout won't be so tempted to eat it. PhD in Parenting is one of my favourite blogs ever. Annie's recent post questioning Estee Lauder's breast cancer 'prevention' campaign is brilliant & full of useful links. A report released in January by the Canadian Paediatrics Society... Are We Doing Enough, showed that for every dollar spent in the early childhood years, the government could see $4 to $8 in return to society. It noted, in particular, the provincially funded early learning and childcare program in Quebec, which undoubtedly played a role in increasing the number of women in the workforce by four per cent, and in increasing the provincial GDP by $5.2 billion. The idea that publicly funded childcare is somehow too expensive is just SO WRONG. Quebec has been proving the rest of the country wrong on this for YEAR now. When will the government come to their senses on this issue?! ?